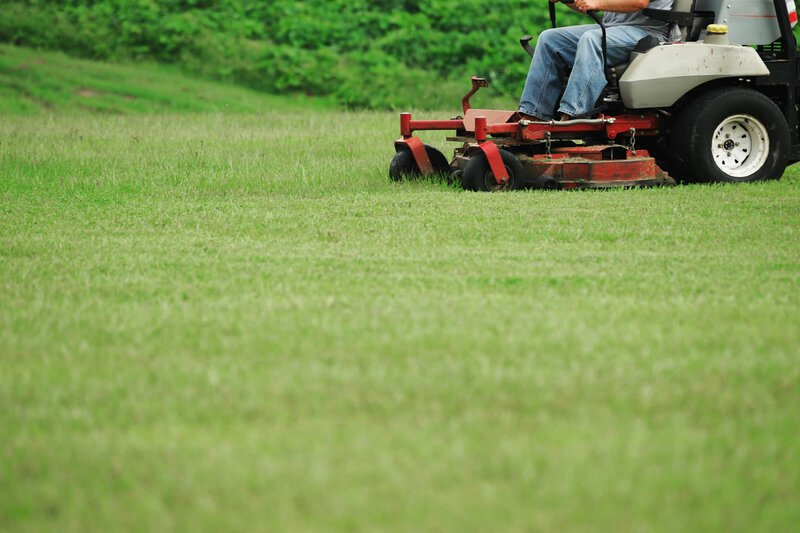 We are a full-service landscaping service in Fort Collins serving clients throughout Northern Colorado. Let Wildscaping Unlimited keep your property clear of ice and snow. 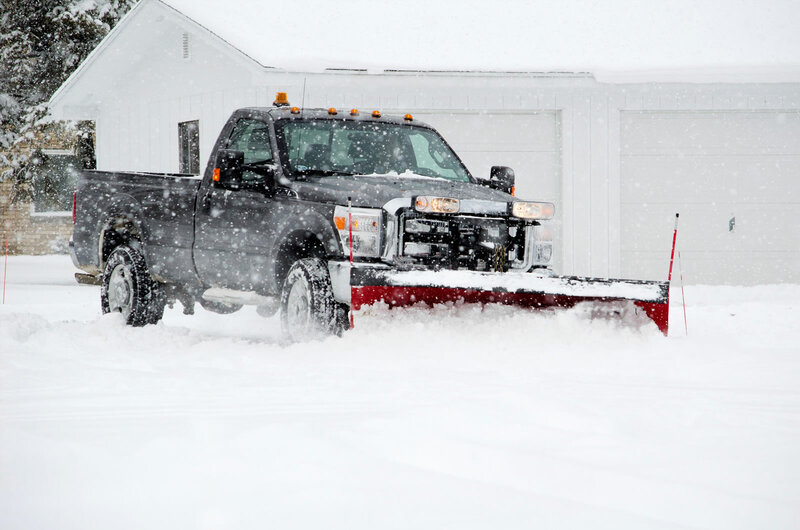 We provide snow and ice removal services in Fort Collins and beyond. 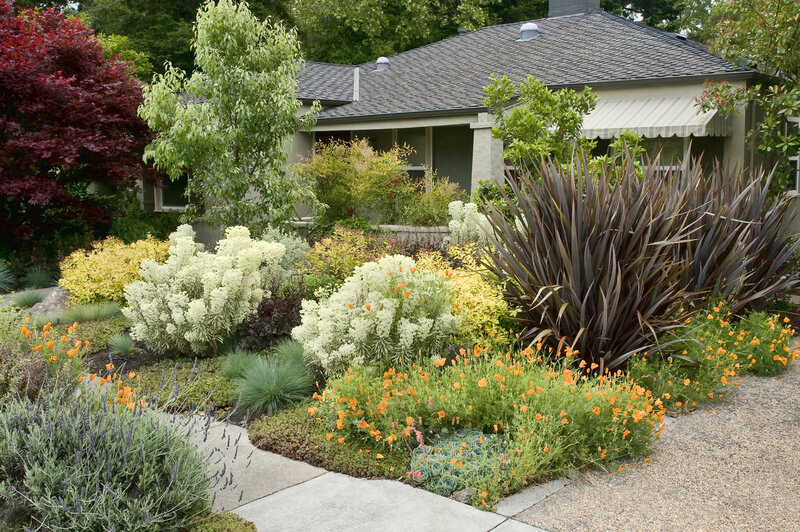 Let Wildscaping keep your landscape looking it's best. We design, install and maintain commercial landscapes throughout the Fort Collins area. Justin and his crew came and went in a timely manner. We are very pleased with the finished look. This company did such a fantastic job. Our yard looks great and they were very professional. I would highly recommend - great service for a very reasonable price. Took care of yard while I was out of town for a month. Great job! Responded quickly, identified the problem and took care of things. Very friendly and easy to work with. The landscaping team put in a large play area for our son. The crew was very professional, efficient and the cost of the project was very reasonable. Justin was able to fit us in within a few days. I would highly recommend their service. Wildscaping came in with a competitive bid, did a great job in a timely manner! Quote submitted and work done in an extremely timely manner. Employees were very helpful, polite and hardworking. Have recommended this company for a much larger project at a family members home. Would definitely hire Wildscaping again!